Experience The Woodlands cleanest windows with Atlantis Window Cleaning. Call us anytime of day. Every customer is important to us. We strive to answer every call, or we will get back to you within the hour. When you hire Atlantis, your happiness is our #1 priority. Before leaving, we make sure you're happy. We know having a beautiful house is important to you. It's important to us too. For this reason, Atlantis Window Cleaning wants to be there for you when you need us. Call today and if we don't answer, we will get back to you in the next 60 minutes. We have a great relationship with all our customers and we love being able to regularly keep their houses beautiful. 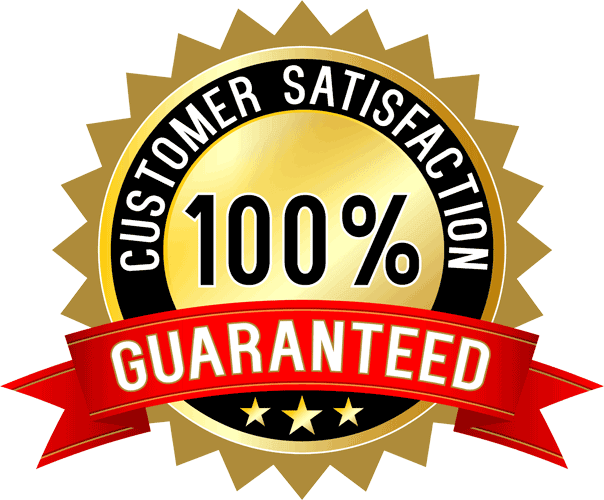 We offer the highest quality of service at competitive prices. We are committed to being #1 in customer service. 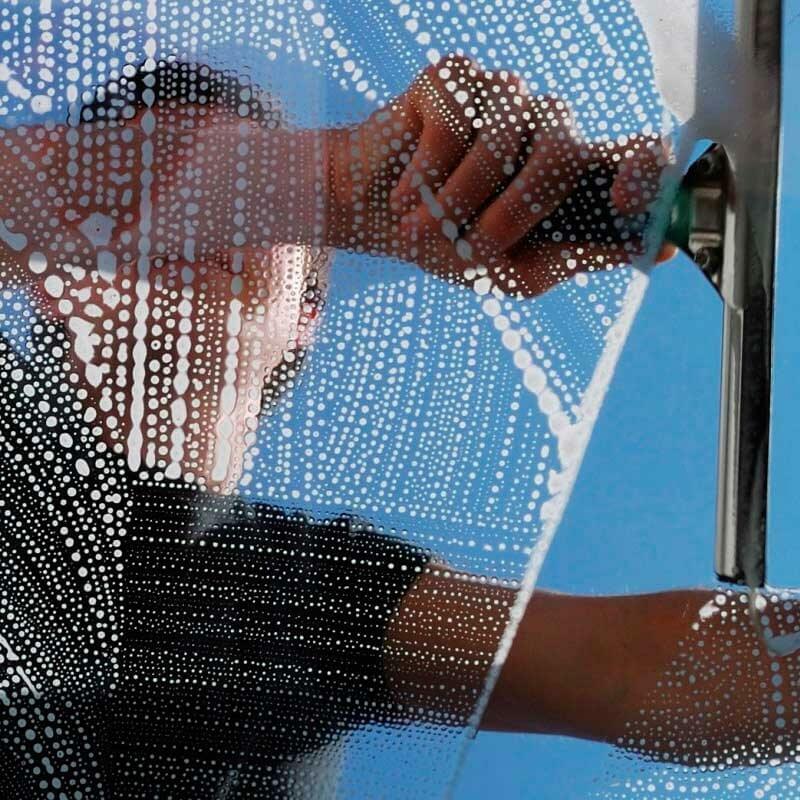 The only thing more important to us than clean windows is our customers. If you're tired of dealing with grumpy, unfriendly service providers, we welcome you to experience the Atlantis Window Cleaning difference. You're our neighbor, and there's nothing that makes us happier than lending our neighbor a helping hand. We like to have fun and enjoy our work. We provide service with a smile. And you'll smile when you look out of your windows and enjoy your crystal clear view. 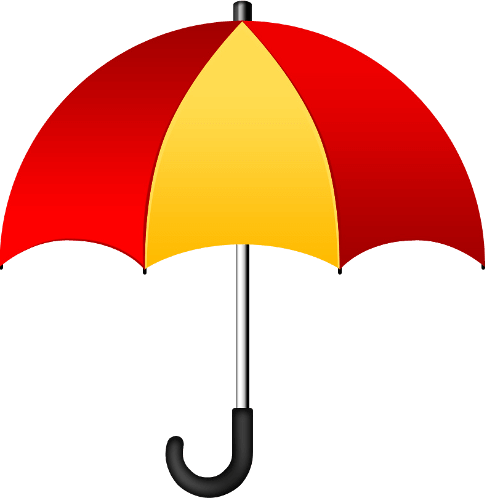 We can't control the weather, but we can promise to return to ensure your windows are still looking their best if it rains within 3 days. We are proud to be a part of The Woodlands community. 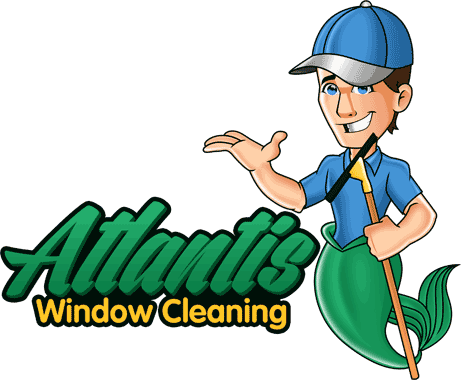 As the owner and operator of Atlantis Window Cleaning, I care about keeping our community looking beautiful. Serving as a firefighter/paramedic and working in the cleaning industry since 1994 has given me many opportunities to show The Woodlands community that I care about making it a great place to live. 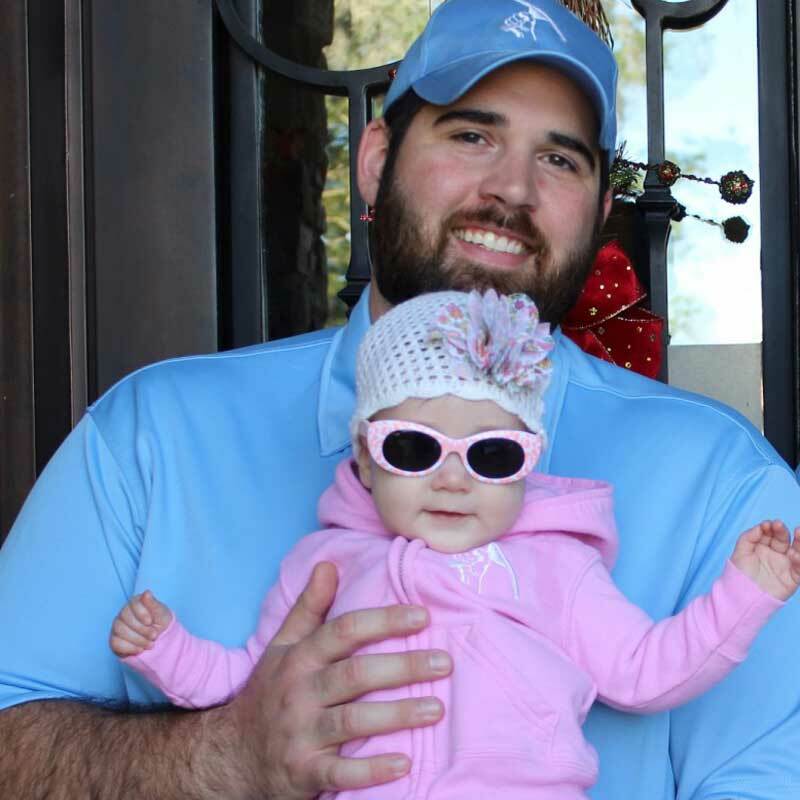 Along with my wife and newborn daughter, we reside in The Woodlands and we love taking care of our neighbors. 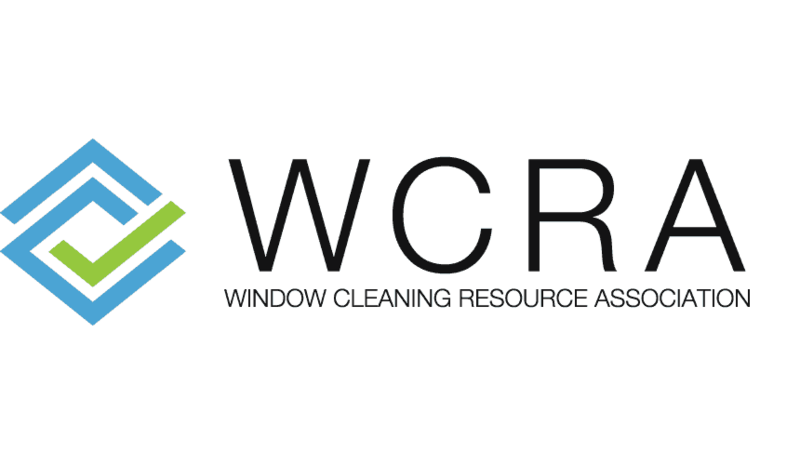 We offer top-rate window cleaning, pressure washing, and gutter cleaning services. Call today and let us show you how much we care. Atlantis Window Cleaning did an awesome job of cleaning our windows before we moved. We sold our home in three days and I believe the sparkling windows contributed. I will definitely use them again.